COPAKE, N.Y. ‚Äì State police in New York say an upstate dairy farmer shot and killed 51 of his milk cows in his barn before turning the rifle on himself. The Apple Insider has a pretty picture of what the iSlate will look like. Nestled in an aluminum shell that leverages the Apple’s expertise in unibody construction but thinner proportionality than the original iPhone, the tablet reportedly sports all of the same buttons found on the handset, right down to its iconic home button — which, like the volume toggle, is missing from the rendering. This is exciting because that damned iphone is almost enough to be able to use remotely — just a tad small. So this little bugger is perfect to take anywhere and have laptop connectivity. It would be perfect, for instance, for covering the DGA Awards, which I’ll be doing at the end of the month. As it is, I’ll have to use my iPhone or else perhaps my wireless card, if I can find a good one. This is the most amazing thing. 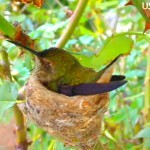 A teeny tiny humming bird built her little nest – which is about the size of a golf ball, if you can imagine that. 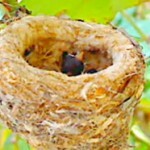 And inside, are two little humming birds. They have to be about as big as a fingertip. I recently learned much about the precarious lives of humming birds on this PBS Nature episode, Magic in the Air. They have to eat nectar constantly or they can’t even survive the night. 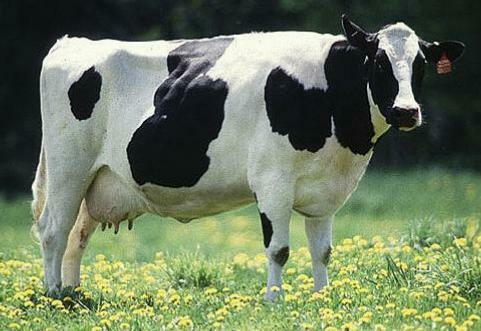 They have to lower their heart rate and puff up at night to prevent their own death. They are great nest builders and the males have some really really cute behaviors for attracting a mate. 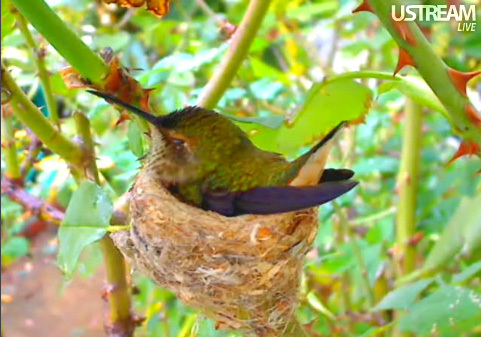 So, I got tipped off to the Phoebe-cam where you can watch her sitting on her little hatchlings.¬†¬† She’s so cute. Such a good little mommy. She must fly off, eat some food, fly back. I haven’t seen her feeding her babies in real time yet. But I’m sure I will at some point. This is one reason why it’s great to have a blog. A few months ago, I found out my uncle Keith had died. 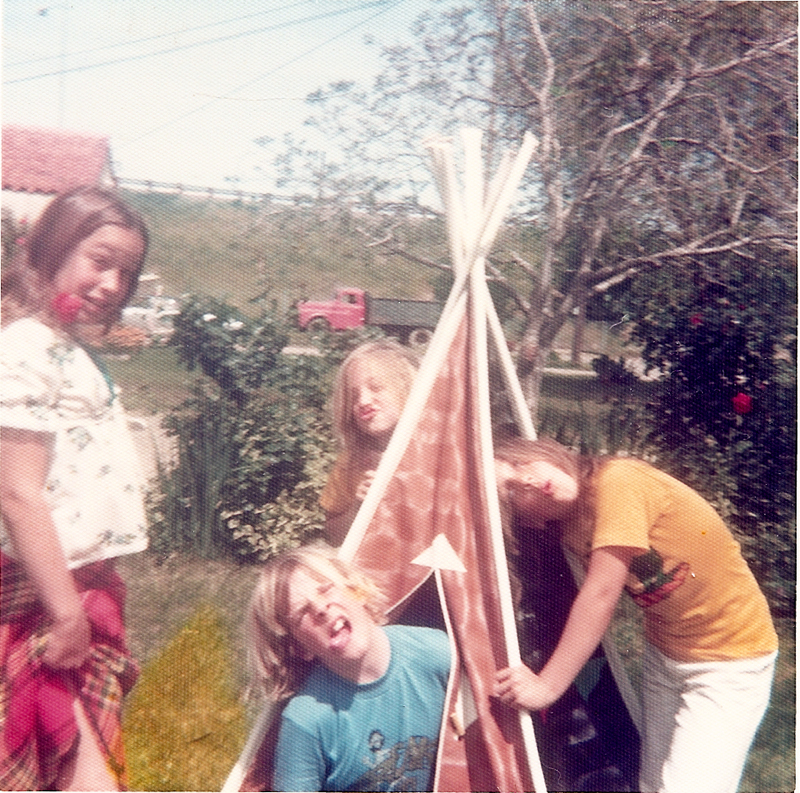 He was my age, or just a year older, and we were more like friends than uncle and niece. He was an odd duck, nicknamed “Rass” by my departed grandmother, a severe alcoholic, and called Rass by all of us until he reached adulthood, when it was abandoned for his real name, Keith Sellers. He was a troubled soul, no doubt about it. They didn’t call him Rass for nothing. Named after Rasputin, Keith could be a real renegade and tyrant. He wasn’t so much mean as he was without filters or boundaries. He would say whatever he felt like saying and didn’t feel like softening it for anyone. Life got really hard for him in his last days. He was only 45 when he died. He died in his sleep. Or so they say. But he left a very strange last update on Facebook about being lied to by someone he thought loved him. He was living in his car. He died on someone’s couch. These are details of his death. The details of his life weren’t much better. This past summer we had to talk him down from suicide. He had thought things through and decided this life wasn’t worth living. Funny thing about life – it can really seem like a drag if you don’t have a reason to live. Some of us have our children to keep us trying to live as long as possible. Some of us have our religion. Not me, but others of you out there, I’m sure. Some of us have an undeniable desire to survive because we’re hard-wired that way. But if you have no kids and you keep losing your job, you have no money and you basically have no one in this world who loves you — what have you got? Even now, when I write something I expect one of his snarky replies. It is almost as if we have gotten in a fight and are ignoring each other via social networking. But no, he is gone. His real life body gone and burned to ash. We aren’t really so capable of understanding the complexities of this new dimension of relating to each other. We try, but what does it all mean? Anyway, I miss him. Here we are as kids. Me in the orange shirt, Keith in the blue. We did get in a fight a few times before he died. One, he had posted a really seriously hideous photo of me and had tagged it. Since I have a lot of followers of people I don’t know, naturally it felt invasive. It was a real low point for me anyway, after a terrible breakup. I had gained too much weight and couldn’t even bear to look at the photo, let alone have it on Facebook for all of my 500 and something friends to see. I told him to untag it. He refused. I asked him to take it down. He refused. So I defriended him. After a while, I refriended him but he never put the photo back up. I wish I wasn’t so weak of mind and soul sometimes. But I am, Blanche, I am. His doctor had told him he only had a very short time to live and that he could die at any time. He didn’t really take care of himself. He was jobless – always getting fired for saying mean things to people — and homeless; he was sleeping in his car. He died on a friend’s couch. Oscar season has sucked up all of my time. But I am thinking about beginning a new project and I’m very excited about it. That means I will be updating more. Right now, I just want to say that my daughter and I keep watching Burn After Reading because it’s so funny. It funnier than I ever thought it was the first time I saw it. Christmas and New Year’s have come and gone – and now it’s time to face down the next year of my finite life. I will try harder to update more.